First things first... The results of the smoothie fast. Not really sure of my starting weight, but this was the ending weight. 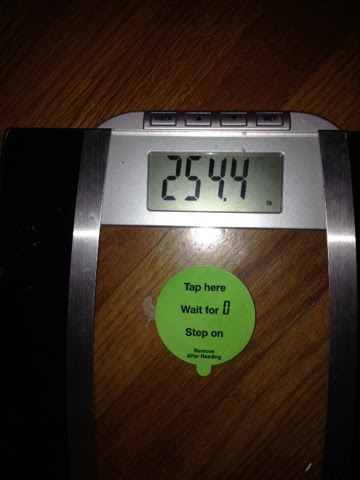 It felt so good to be below 255! So... What now? Well, I had two cheat meals (Thursday night and Friday night... Mexican and Pizza) that left me feeling like SH*T. I woke up this morning bloated and depressed. Got on the scale and SHOCKER... it showed a 9 lb gain. Now, I KNOW that I didn't really gain 9 lbs in 2 days, but it was still a wake up call. No amount of fasting or diets will ever work if I don't wrap my head around the fact that it has to be a permanent way of eating. Something that I do DAILY. Today it really sunk in that I am a food addict and that until I get in control of my compulsive eating, I'll never keep this weight off. I'm tired of craving. I'm tired of obsessing. I'm tired of feeling so out of control. According to my calculations, there are 52 days left in 2013. 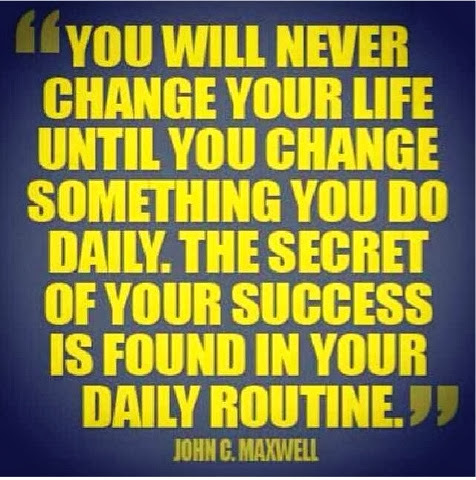 I plan on making those days count. A few days ago I was BLESSED with a juicer from my juicing mentor, CiCi. Today I put that bad boy to work and made a few concoctions that were actually pretty good! I've decided that juices and smoothies will be a permanent part of my diet from now on. My body really needs the nutritional benefits. This has been a life-changing year for me, despite being at a weight-loss plateau for half of the year. I'm grateful for the weight I HAVE lost, and I'm grateful that I've kept it off. But I need to keep pushing... Past the number on the scale. I feel like I need to focus more on health, fitness, and nutrition and stop obsessing about the numbers. I know that the weight loss will come if I just keep focused on being healthy. Maybe that's the lesson I need to learn? The next 52 days will be very important. I want to finish this year strong, and start wrapping my mind around health and fitness instead of weight loss. I want to ditch the scale in 2014. I want to learn to love my body for what it is, instead of what it isn't. like the change quote. well said. I loved your blog! 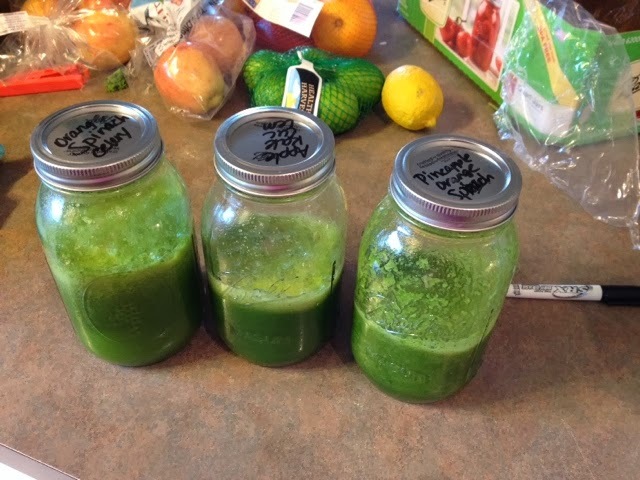 I have never tried juicing or smoothies but it is something that I have always wanted to try! I think the idea of ditching the scale is a good one for some people. For me, I rarely am near a scale to weight in anyway, but I try to focus on other aspects of my weight loss journey like how my clothes are fitting, how many days I've been soda free, how many days I have journaled. Things of that nature help when you thing things are going downhill with your journey!Good luck! If you never give up you cannot fail! I really like the honesty of your blog plus the determination! Thanks!! Smoothies are awesome. They're such a great way to get a lot of nutrition fast. Congrats on your new found focus! I just googled I need help losing weight and your blog popped up. I respect you putting it all out there. I struggle with my weight and just can't face it at times. Thanks for putting yourself out there! Hi Holly! Im pretty new to your blog, i like the blog entries i read so far, 52 day until a new year, yikes! What kind of weight loss method do you use? and do you have any recommendation to handle the holidays coming up?